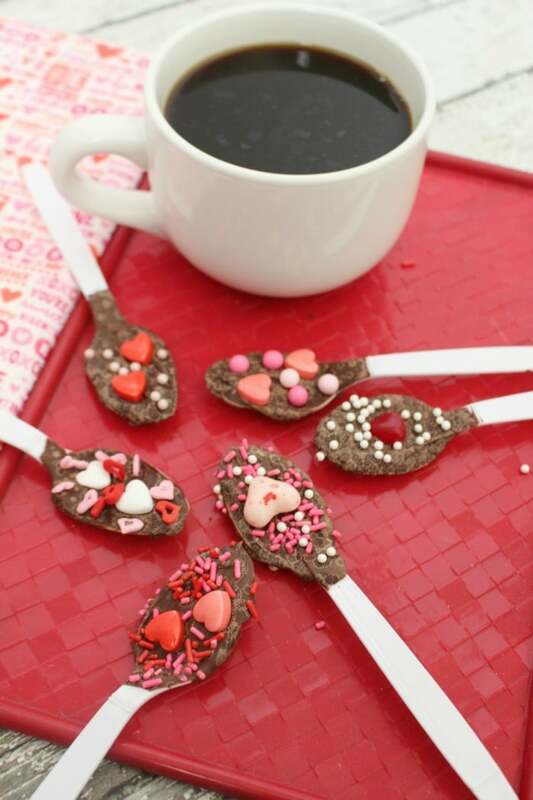 Are you getting ready for Valentine’s Day? Honestly, I feel like we just finished Christmas! 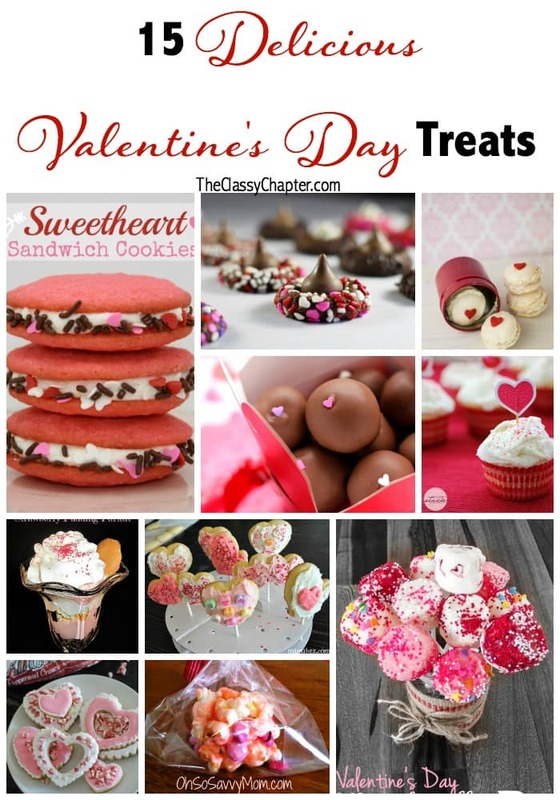 I love all the amazing desserts that come along with Valentine’s Day. I could seriously spend all month baking up fun and pretty recipes! 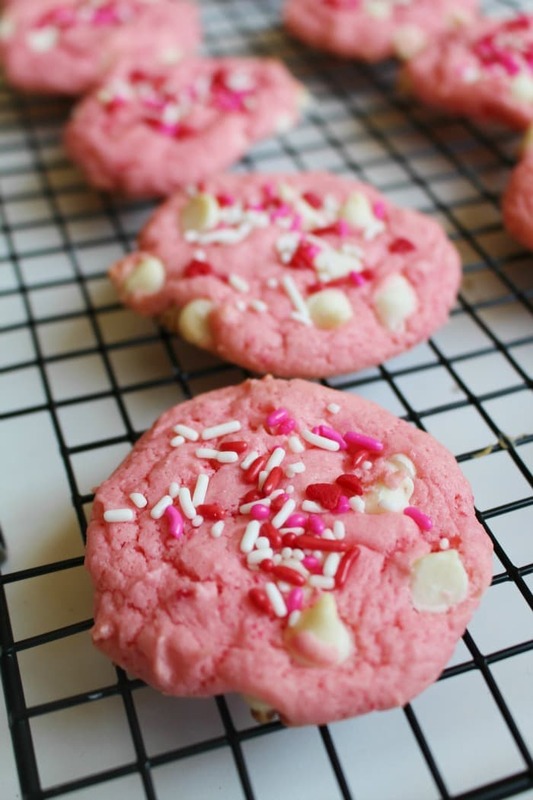 These 15 tasty treats are perfect for Valentine’s Day. Whip up one of these recipes for your husband, school party or any other Valentine event on your list this year. If you enjoyed this post, check out some other fun posts! These are looking to preety to eat! Nice roundup!